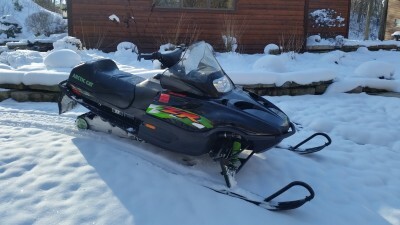 2001 Arctic Cat ZR 600 EFI with Extended Long Track System. 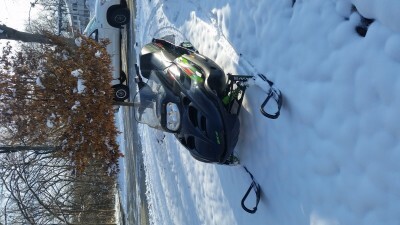 Track is Studded but I have a new non studded track that is included with this sled along with 2 new belts. 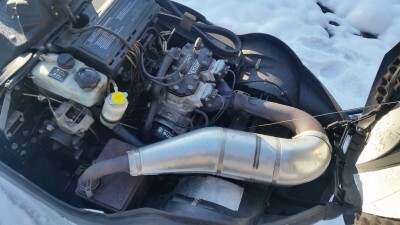 Very reliable sled.